Video: Google Home Hub Unboxing and First Look! Google Home Hub is now available! 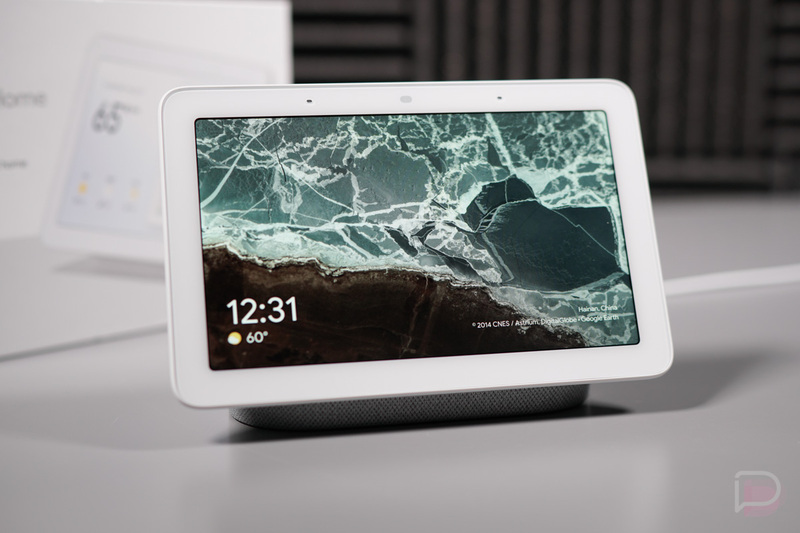 The first smart display from Google is in house, so we’ve got a little unboxing here for you as well as a tour for those who curious about some of the early exclusive functionality over other smart displays. In this short video, we also compare the size of the Home Hub to the Lenovo Smart Display (10″ model), walk through the new smart home controls, and take a tour of its little cloth-covered body. If you want to buy one before our Home Hub review is ready, all major retailers have them today for $149. In fact, you could walk into a Walmart or Target and walk out with one in minutes. Monday Poll: Are You Interested in a Smart Display?